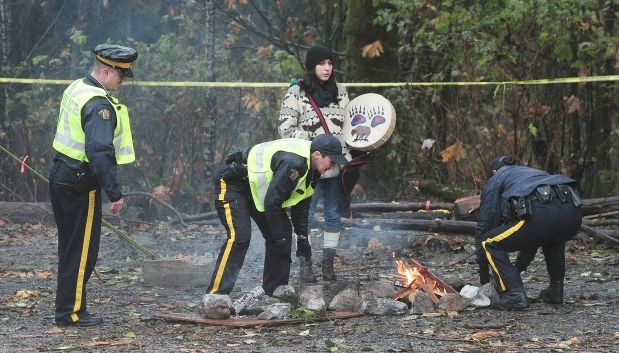 As tempers on Burnaby Mountain flare between protesters and duty-bound Mounties, the mutual respect behind the scenes is evident between three First Nations RCMP officers and several elders who are helping maintain a sacred fire within the zone ruled off-limits by a court injunction. The fire is considered sacred to aboriginal people because it symbolizes the fight to save the land. 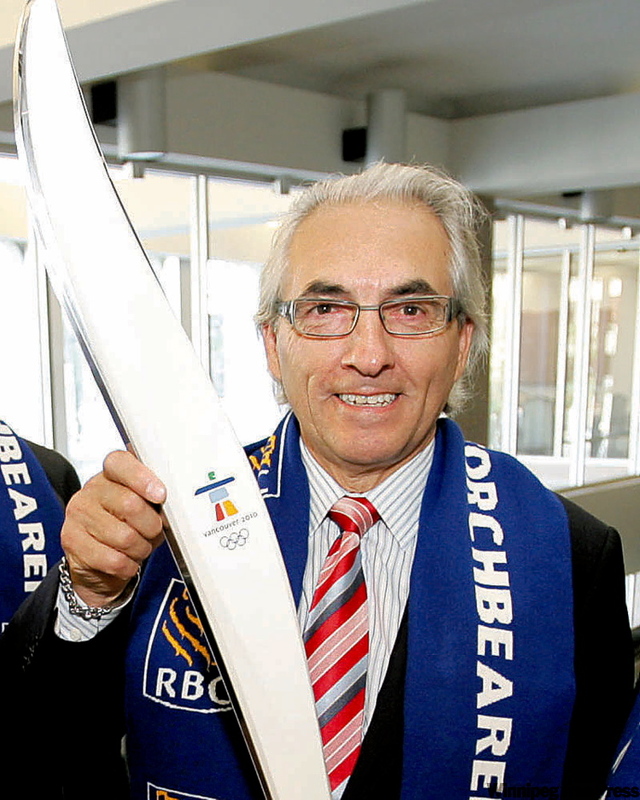 Phil Fontaine with 2010 Winter Olympics torch, representing the Royal Bank of Canada. 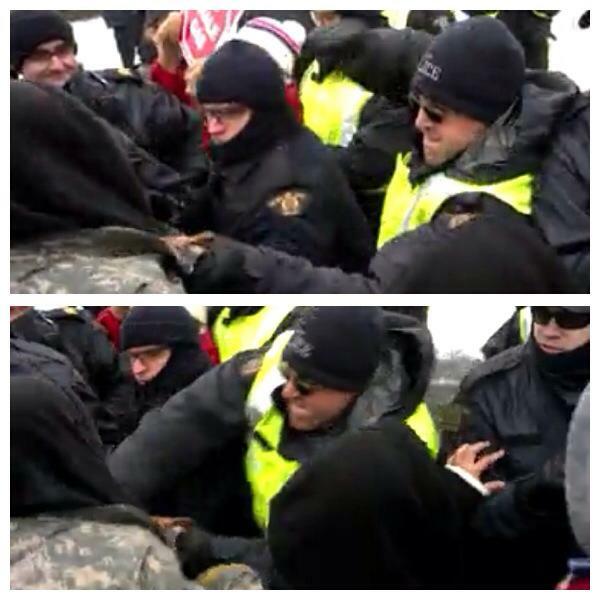 At 30 years old, Phil Fontaine was an angry man. A survivor of sexual abuse at a residential school, separated from his parents at a young age, forbidden from speaking his native language, the Anishinaabe from Manitoba was elected at the age of 29 as chief for the Sagkeeng First Nation, situated east of Lake Winnipeg. By his own account, he was impatient and belligerent, especially in his dealings with government bureaucrats.